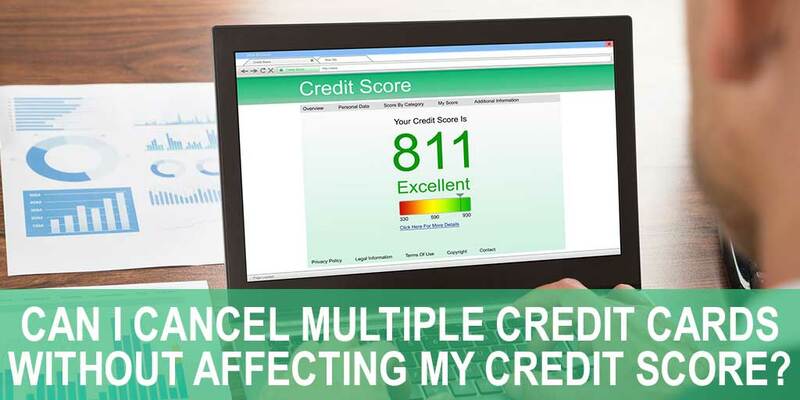 Can I Cancel Multiple Credit Cards Without Affecting My Credit Score? A good credit score is one of the most important facets of your financial health. Maintaining a high score can save you tens of thousands of dollars over your lifetime in interest rates and fees. It pays off big to get smart about credit, right along with sticking to a budget and socking away a rainy-day fund. Credit cards impact your credit score in a big way. Revolving balances make up 30 percent of your credit score on the widest-used scoring model, FICO. 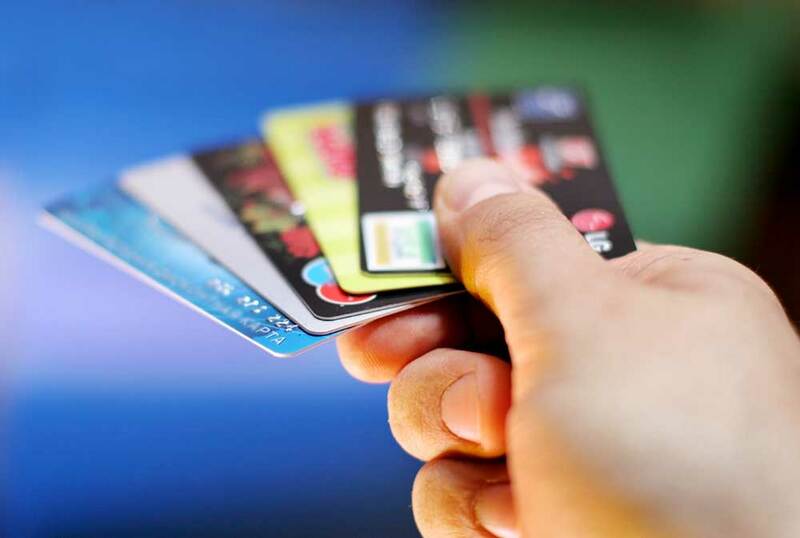 The way you manage your credit cards can give you points, or it can cause your score to decrease. 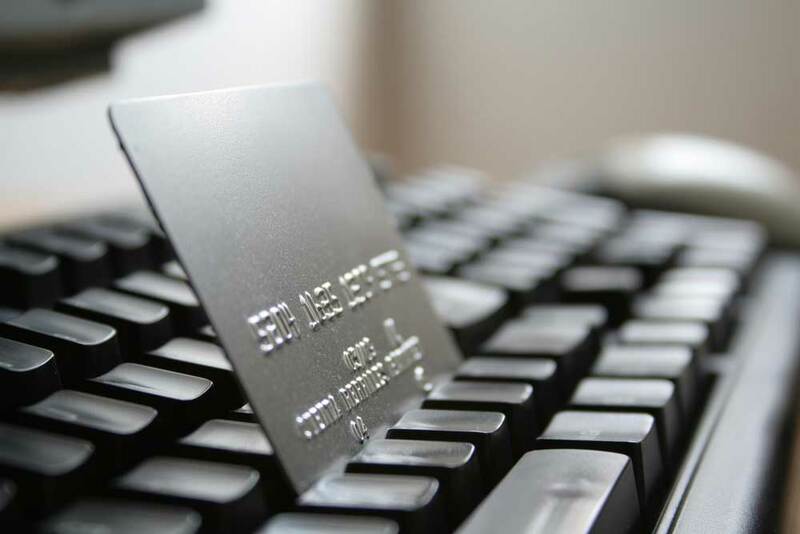 The first thing you need to know is you won’t automatically increase your score by closing all your credit cards. To have a high credit score, you need lines of credit. So keep some credit cards open, use them responsibly, and pay your bill on time every month. You might still feel like you have too many credit cards and want to close some of them. Here are 3 ways to close credit cards that don’t hurt your credit score. Close the ones you don’t use. FICO only takes credit cards that have been used in the last 6 months into consideration when calculating your credit score. Closing unused cards won’t affect your score one way or another. If you have credit cards you don’t use, go ahead and close them to minimize the chance of them getting stolen by identity thieves. Close the ones with no balance and high annual fees. Some credit cards charge hundreds of dollars in annual fees. There’s no reason to ever pay these since there are tons of cards out there with no annual fees. Save some money and close any credit cards that charge you annual fees. Close the ones you just opened. If you impulsively signed up for a department store credit card for a discount or opened a major credit card you really didn’t need, feel free to close them down. This won’t affect your credit score. These new cards are not helping you increase your credit because they are bringing down your length of credit history. The FICO model likes a long credit history, and new cards factor in with all your other lines of credit to determine your average history. A brand new card brings your length of credit history down, which can negatively affect your credit score. Stick with your old, established credit cards and close the new ones. While there are credit cards that won’t affect your credit score to close, there are also credit cards you should NEVER close. Here are 3 examples of what hurts your credit score. A credit card with a high balance. Here is a little math for you. Credit scores are formulated by looking at your revolving credit use ratio, which is your used credit compared to your available credit. Say you have three active credit cards that when totaled give you $10,000 of credit. Now say you have a total of $3,000 charged on these cards. Divide $3,000 by $10,000 and you see that you have a 30% revolving credit use ratio. The key is to keep your use ratio as low as possible. If you close a card that has a balance, you still have the debt, but no longer have the credit line. This raises your credit use ratio, which will likely decrease your credit score. Your only credit card. Yes, it’s smart to carefully manage credit so you don’t get in over your head. However, you need to have credit to build your credit score. That’s why you should never close your only credit card. Keep it open for emergencies and use it periodically. Don’t carry a balance if you can pay it off every month. You get positive monthly credit history reported on you either way, as long as you make your payments on time. Your oldest credit card. Staying loyal to that credit card you’ve had since college helps your credit score. Fifteen percent of credit scores are made up of length of credit history. That old credit card is adding positive credit history to your report, which is helping your credit score. If you close it, you wipe that history out and your score may decrease. Good credit scores help pave the way to a mortgage loan with low rates and can make the difference in whether you can afford the home you want. A reputable loan originator can explain it in further detail and outline your options. Make it a priority to understand your credit score, and take steps to manage your credit cards so you gain the maximum number of points.